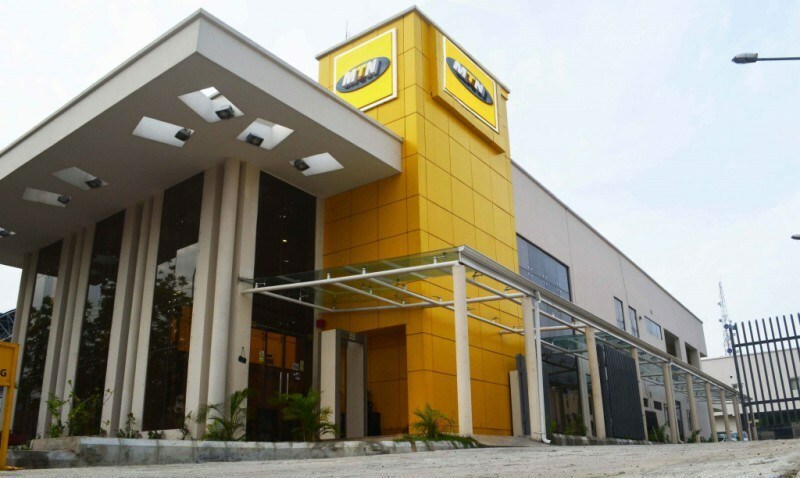 MTN Nigeria has indicated that it is ready to list on the Nigeria Stock Exchange (NSE) by way of introduction by the first half of this year. Listing by introduction indicates that the company may likely be mandated to sell on the first day of listing and then can start selling gradually to interested investors, explained a stockbroker. Rob Shuter the president and chief executive officer of MTN Group, was Thursday reported to have disclosed the company’s plans of listing at the MTN Group’s investor update conference call. “We have decided to pursue the listing by means of a listing by introduction. It is phase one,” he was quoted to have said. Shuter indicated that the move would enable the company to get listed easily, adding that findings showed that the free float in the Nigerian market would be about 35 percent. He added, “We will in phase two be doing a project to increase the Nigerian participation in MTN Nigeria, targeting more a free float of around 35 percent than the free float we have today which is around 20 per cent. So, we aim to conclude at least the listing by introduction in the first half of 2019, pretty much as soon as we can, and then subject to market conditions, appetite and demand we would in phase two do the sell-down. According to a source at the market, the method would enable the company to determine the fair value of its stocks before the IPO. The source said the telecoms company had sold some shares in the country through a special purpose vehicle, which might be converted to MTN Nigeria shares at the NSE.